Trey McKnight, COO and Sr. Consultant, is deeply experienced in the art of taking complex group issues and transforming them into easy, actionable and measurable strategies that lead teams to new places of innovation, engagement and unity of purpose. 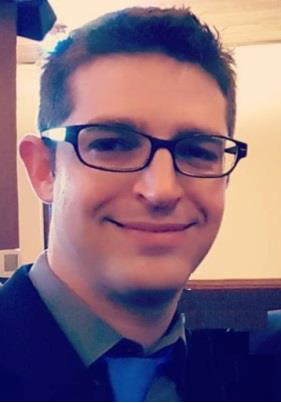 Trey’s possesses unique neutrality and mediation skills that enables teams with diverse ideas to come together, plan, and execute their goals with the aid of technology and methods that encourage grass-roots ownership in change. Trey studied at the University of Texas and Texas State University, and holds an advanced degree in Work Force and Leadership Studies. Trey is a passionate advocate for employees with disabilities, specializing in the deaf and hard of hearing communities and those that interact with them. Outside of work Trey is a student of all things, fisherman, motorcycle rider and dedicated basketball fan. With over 20 years of experience in leadership and team building, Lisa Rueth leads our team of consulting professionals. Lisa left her career as a VP and CEO to work with leaders on the mechanics of leadership, human performance, business maturity and organizational design. Lisa studied Organizational Psychology & Authentic Leadership and did graduate work in Social Change . Whether working on change management, leadership development, team building or organizational design, Lisa’s experience with business and not-for-profit or social change incubators is vast. 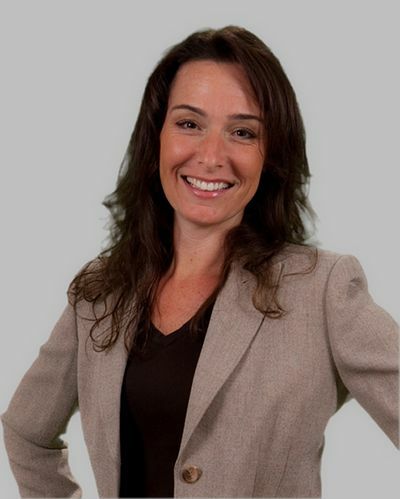 Passionate about creating safe spaces of equity and inclusion, unraveling complex systems and developing agile, innovative team solutions, Lisa specializes in organizational assessment, leadership development and unique facilitation methods of big groups with big topics. Personally, Lisa is a scuba diver, birth doula, holistic health coach, hiker and yoga teacher. Reem Mourad is an organizational development leader with more than two decades facilitating positive impact and alignment to a variety of companies globally. He is a certified strategist, facilitator, adviser, consultant and communications leader. He has worked across numerous industries including defense, oil and gas, federal and state, non-profit, casino, IT, education and telecommunications. He has strong capabilities in organizational assessment, problem solving and conflict resolution, learning strategy, workshop design and group facilitation, talent management life-cycle strategy, enterprise strategy and implementation, including articulation and transmission of mission, vision and values. 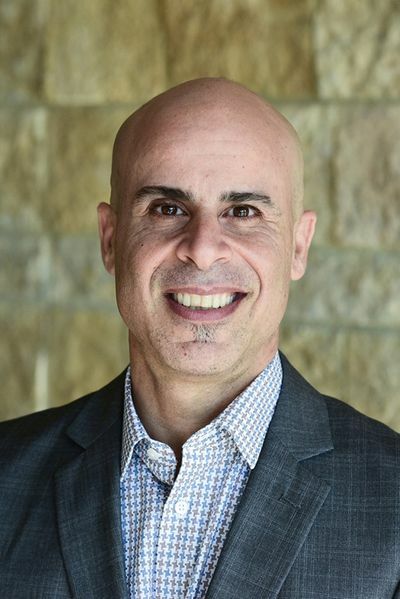 Mr. Mourad is a certified Balanced Scorecard Professional, certified in ITIL Foundations in Service Management and holds a Master’s Degree in Organizational Leadership from Saint Mary’s University.